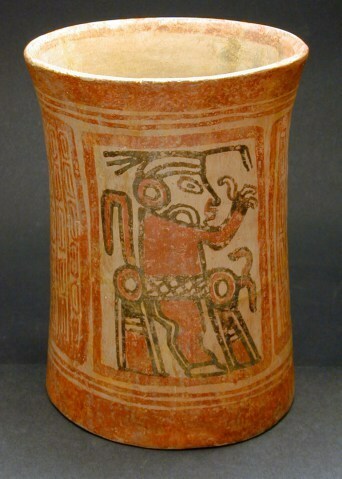 Lake Forest College’s Sonnenschein Gallery boasts a large collection of ancient and pre-Columbian sculpture and pottery. These artifacts not only map the development of visual systems, but also narrate the ways in which food became intertwined with ancient culture. Although often forgotten, many ancient food practices still inform our culture today. Many may not know, but Lake Forest College’s Sonnenschein gallery maintains a large collection of ancient and pre-Columbian sculpture and pottery. These artifacts narrate ancient daily life, giving us specific information concerning their diet and methods of food preparation.